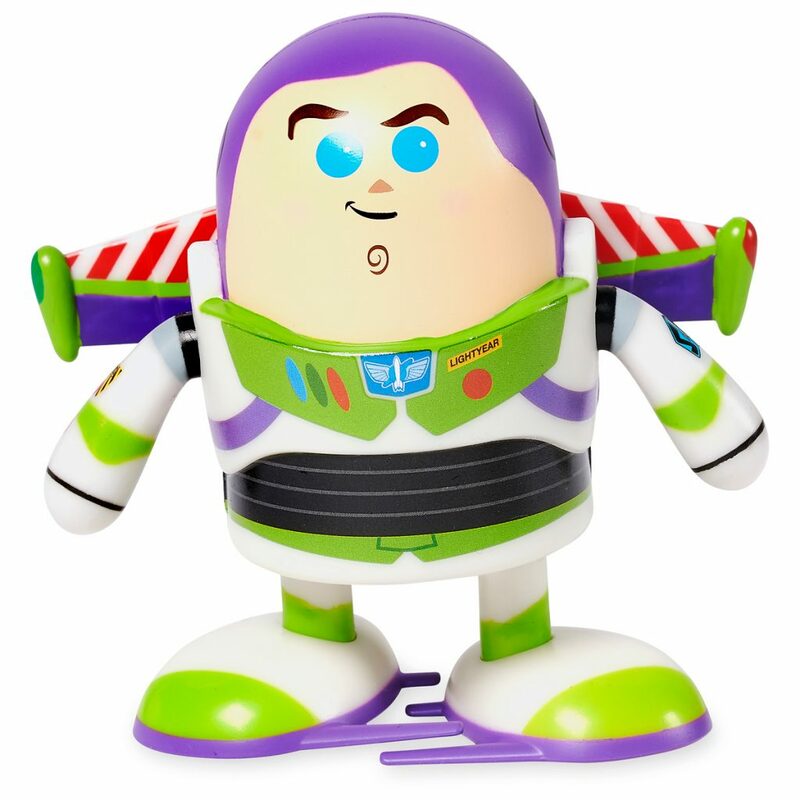 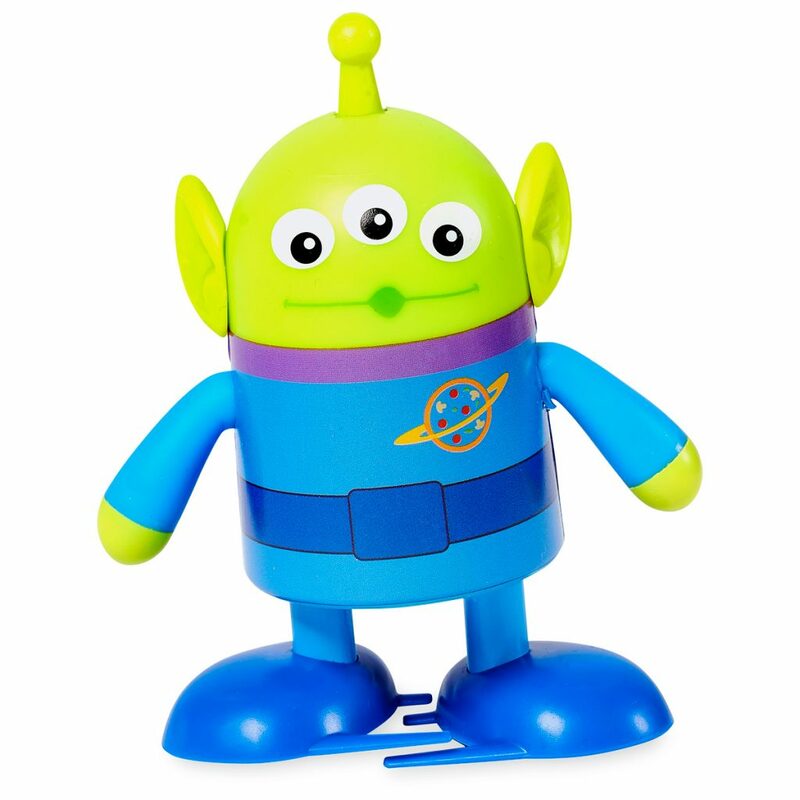 There’s a new line of toys available this morning that are ready to go To Infinity and Beyond! 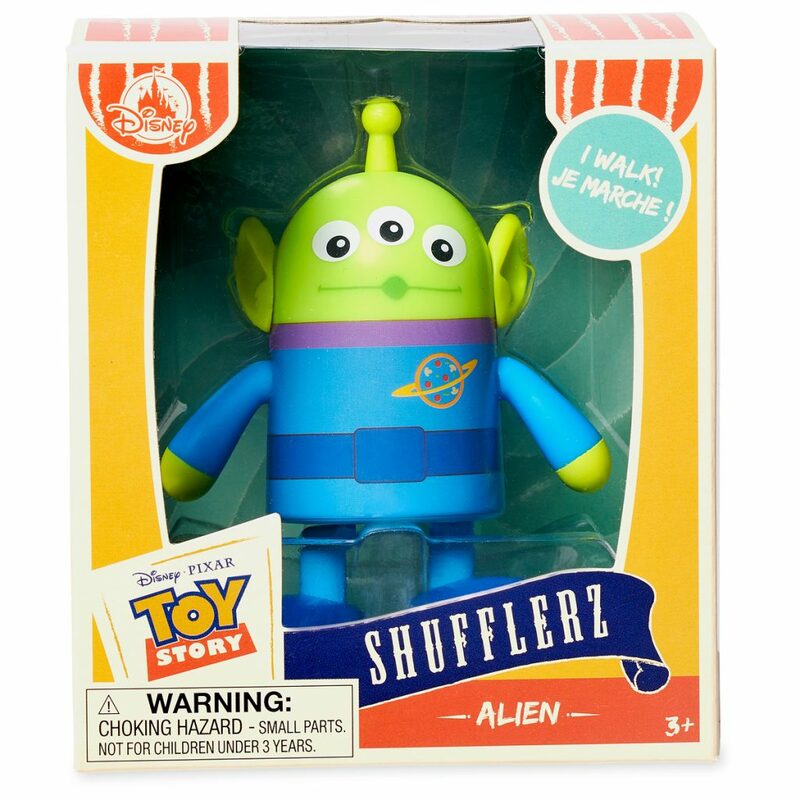 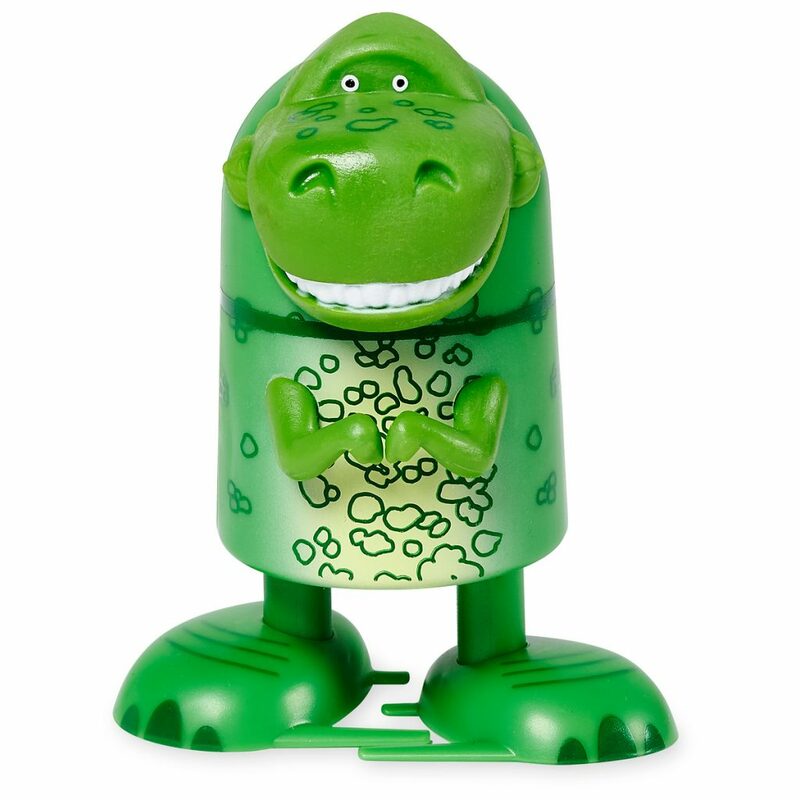 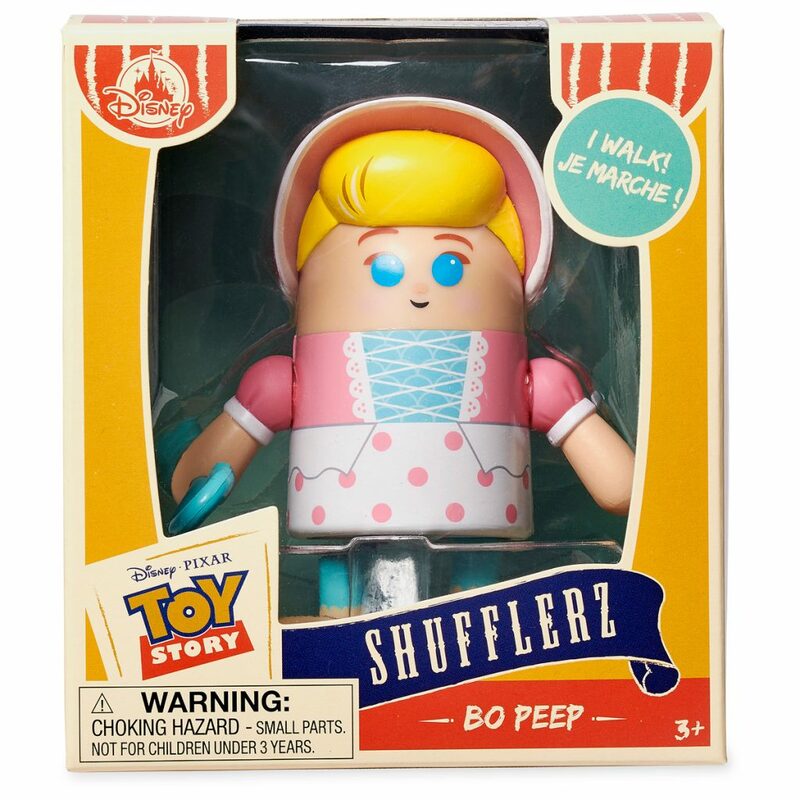 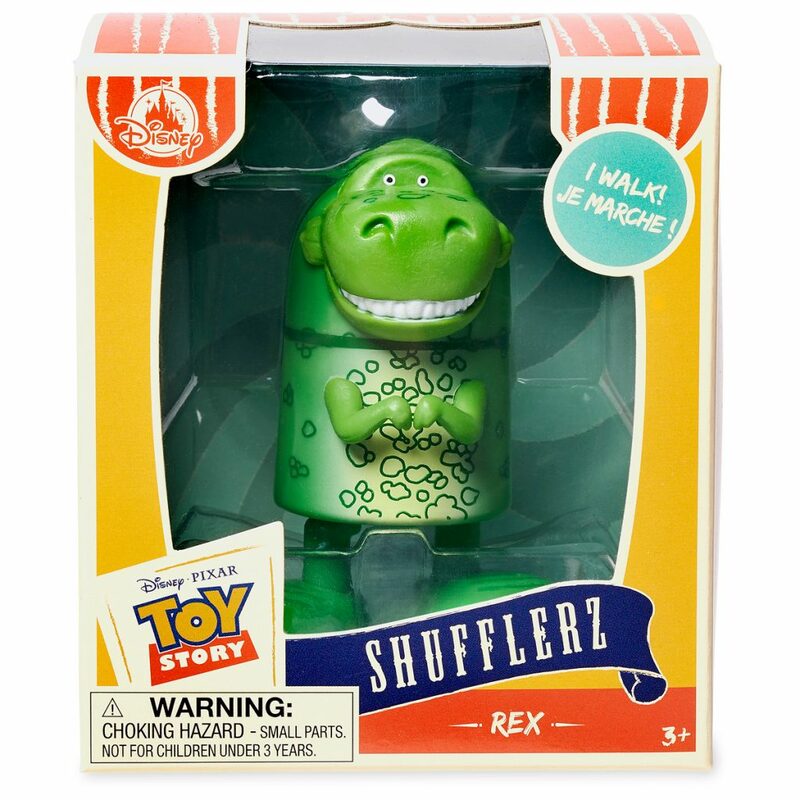 The new collectables are called Toy Story Shufflerz and they feature some of your favorite toys from the iconic franchise. 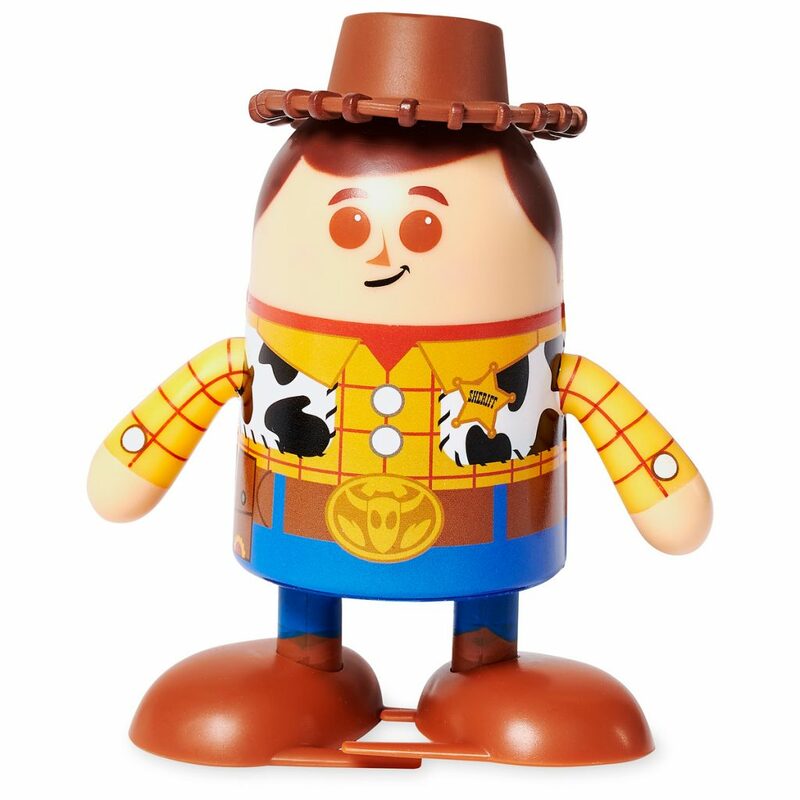 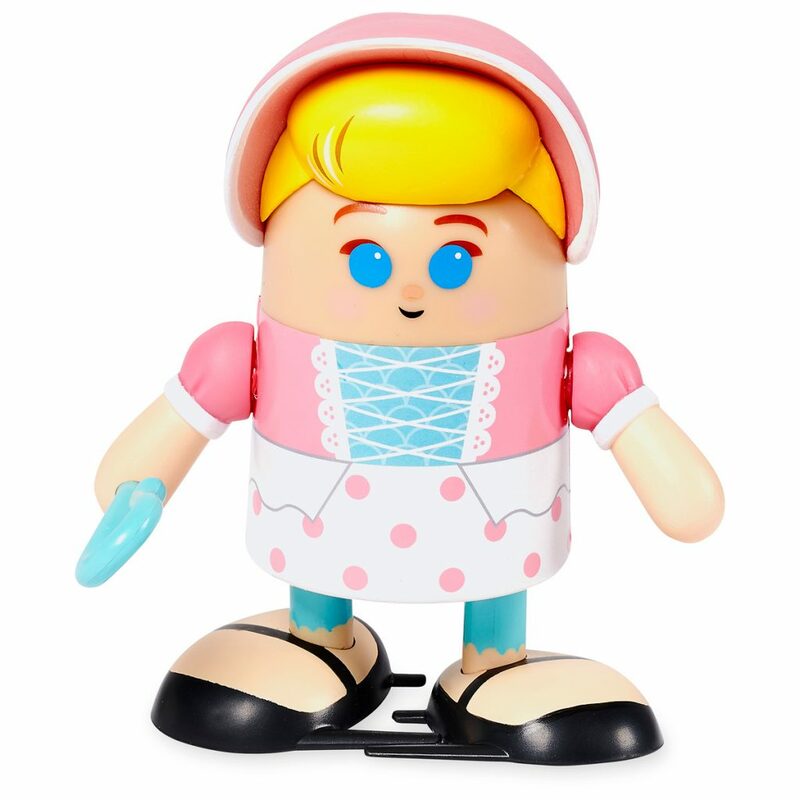 In order to make the characters shuffle across the room just press the top of their head 10 times. 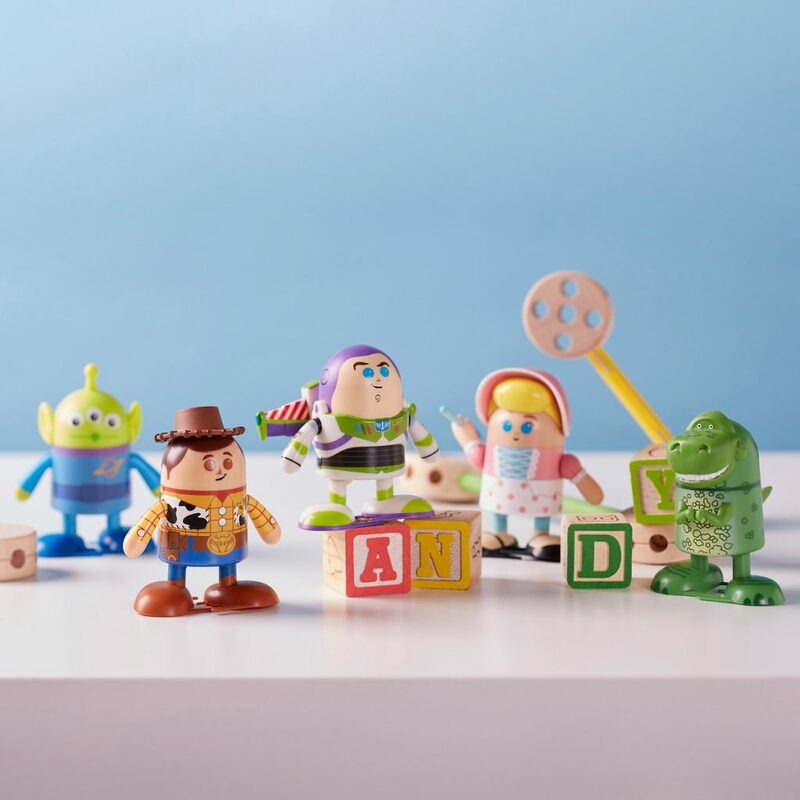 Each toy retails for $12.95 and we have a closer look at each one below!